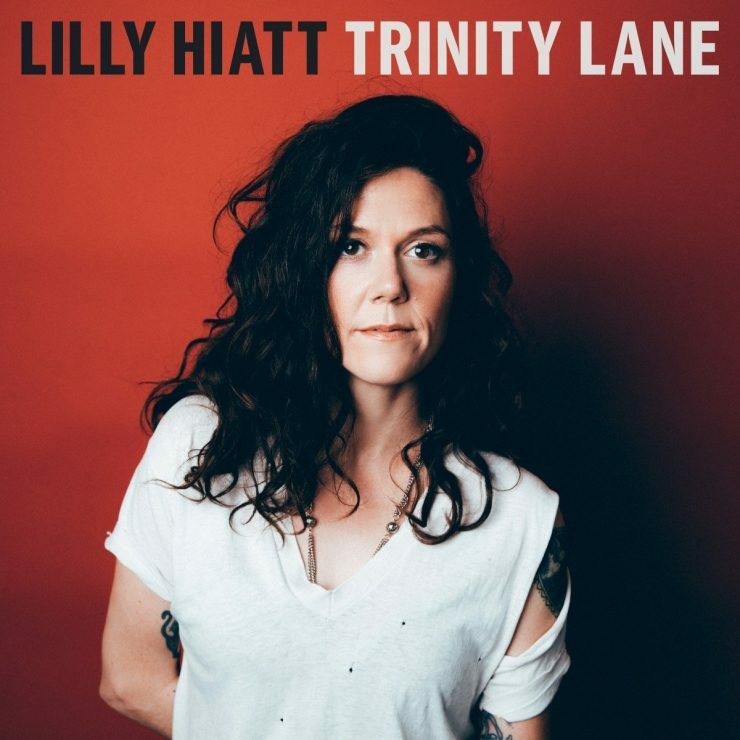 Lilly Hiatt released her third LP, Trinity Lane today. In a press released announcing the album Hiatt said, “There is a lot of hope in the album. There is a lot of pain, but this album is a more mature response to that pain. It’s taking responsibility for those emotions, and realizing what they are. A little brighter perspective. It took some time to get there.” Named after the street Hiatt lives on in East Nashville, Trinity Lane was produced by Michael Trent of Shovels & Rope.